Improving market conditions and a strengthening economy are driving an increase in developments in the Canberra office market, says Savills Australia. According to Savills, two new speculative developments in the Canberra CBD will add approximately 35,000 square metres of new accommodation in the 2019/20 period. A further 20,000 square metres of space in the CBD and 15,000 square metres in Dickson have been pre-committed by the ACT Government and are due to be completed over the same period. Anecdotal evidence from current leasing campaigns on these developments suggest a significant upward revision of rents. In the 12 months to December 2017, Savills Research identified approximately $571.7 million worth of office transactions (greater than $5 million) in the Canberra office market. 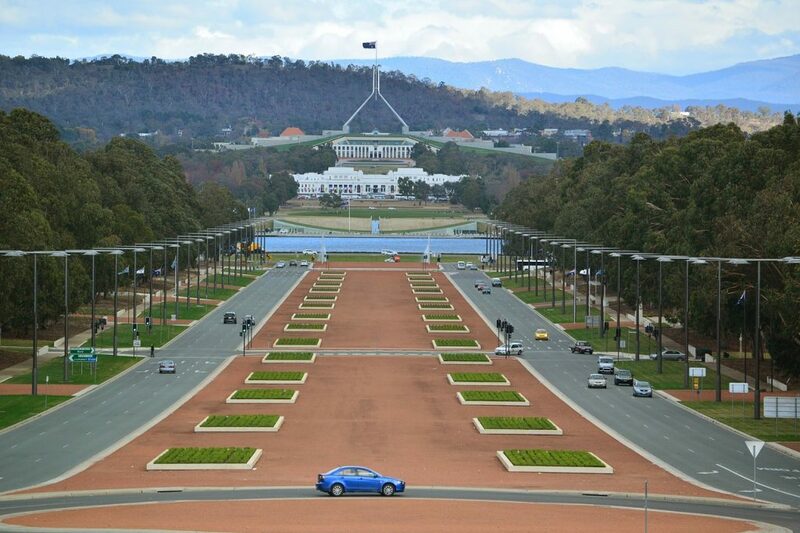 Large funds and trusts that rely on both income growth as well as capital growth are also attracted to the Canberra market. “We are also seeing a trend towards more privatisation which has led to a greater diversity in tenant base as more consulting firms relocate to Canberra for jobs that are being outsourced by the Federal government off the back of cost cutting measures implemented by the Liberal government,” said Mr Stewart. Anecdotal evidence suggests there is increasing demand for new or new-near buildings with long-WALE’s, with current owners of such properties reluctant to divest themselves of their properties. According to Shrabastee Mallik, Senior Analyst—Capital Strategy at Savills Australia, market yields in Canberra Civic, as at December 2017, are estimated to range between 5.50% and 7.25% for A grade, and between 7.50% and 10.50% for B grade buildings. Ms Mallik believes that fewer projected public service job cuts and a more relaxed budget looks likely to lead to a resurgence in office leasing demand and an increase in developments. “Rents for new and near-new ‘A’ Grade stock have been maintained at a stable level, with a small level of face rent growth at the top end of the market” she said. According to Pip Doogan, Director of Office Leasing at Savills ACT, gross rents for lower grade stock are forecast to continue to be under pressure during 2018, with continued pressure on the level of incentives required to secure tenants. “With the current Federal Budget appearing to provide only limited cuts to the Public Service beyond those provided for in previous budgets, the office leasing market appears to be at, or near, the bottom of the current cycle,” Ms Doogan said. Mr Stewart said the steady risk-adjusted returns available in Canberra are expected to continue to attract both local and offshore investors, particularly pension funds.